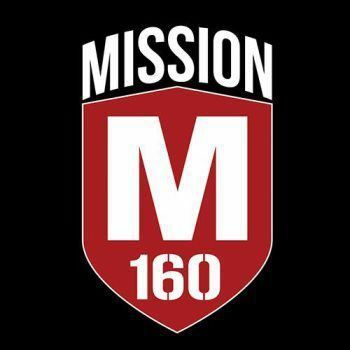 Mission160 was started by Kevin Harding, a long time shooting enthusiast. Kevin was unable to find a range where he could practice the way he wanted (drawing from a holster, rapid fire, transitioning between targets, shooting on the move, shooting from behind barricades, etc.) so he decided to purchase land close to McKinney and built a private range. 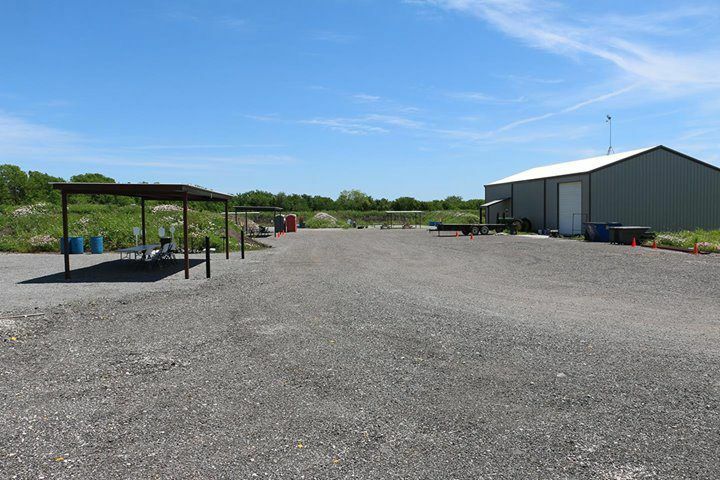 Mission160 is now regarded as the best outdoor pistol range in North Texas. Functions at Mission160 include Handgun Instruction, LTC Classes, Private Events, IDPA, USPSA & Steel Matches. -	Always keep guns pointed in a safe direction. -	Always keep your finger off the trigger until ready to shoot. -	Always keep your gun unloaded until ready to use. 1. Know your target and what is beyond. 2. All firearms not on the firing line must remain holstered or unloaded with their action open and the magazine removed. 3. Cease Firing: Immediately stop shooting when anyone calls "Cease firing." 4. COLD Range: Shooters must check with others to ensure all firearms are unloaded, actions are open and firearms are laid on the shooting bench before going down range. No one is permitted to handle firearms or stand at the firing line while there is a cold range. 5. HOT Range: Shooters must check with others to ensure there is no one down range; only when the range is declared "HOT" are shooters permitted to commence firing. 6. All shooters are responsible for their rounds staying within the confines of this range. Place your targets to ensure your shots strike the backstop or the steel plates. Shooting at items placed on the ground is prohibited as it can allow rounds to escape the range. Tracer, armor-piercing and incendiary ammunition is forbidden. 7. Respect the Range: Paper, cardboard and range-supplied steel are the only approved targets. When through shooting, pick up your trash and carry it out with you – if you bring it in, take it out. Do not drive vehicles into the shooting bays – keep them on the road or the parking lot. 8. Respect Yourself: Wear eye and ear protection. Shooting a metal or glass prop within 2 yards including non-metal/glass parts of a vehicle is a DQ for shooting matches. This doesn't include unintentional contact with target stands. Shooters committing such an infraction during training or practice sessions will have their range privileges suspended pending management review. Remember: Treat every gun as a loaded gun!